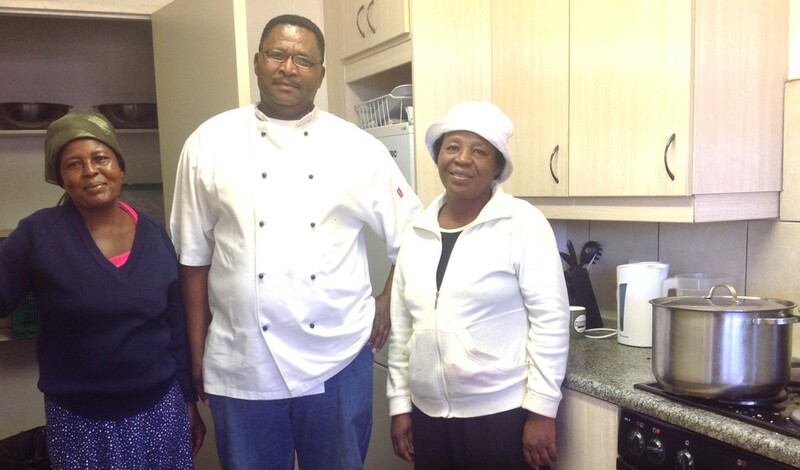 KOESOESKOP – Martin Mkhwane, a 5 – star chef from Letlapa Pula Game Farm on Koedoeskop, has offered to help out at Tshepong Children’s Project’s kitchen, who provides daily meals for approximately 45 children. Martin is a Head chef, and has achieved his diploma in Durban in the year 1976. He has totally transformed Tshepong’s daily menu with more economical and tastier meals. The children love the new and much healthier nutritious menu.